These are all childhood favourites of mine. I hope you will like them too! 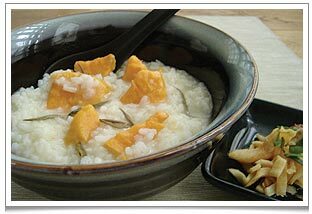 Sweet Potato Congee used to be synonymous with poverty when I was younger but now we all know that sweet potatoes are not only colourful but packed full of vitamins A and C. If you want, you can add some hot light oolong tea brew just before serving. – Put all ingredients into a pot. Bring to a boil. – Add more water to achieve consistency. I prefer the rice to be just about breaking up. – Stir in freshly brewed light oolong tea just before serving. – Serve with side dishes of various pickles, olives, fermented bean curds or a light vegetable stir-fry. 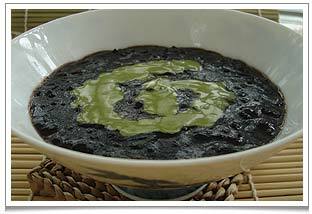 Black glutinous rice is believed to build up blood and strengthen the heart. The sweet coconut cream cuts down the slight bitterness of the glutinous rice and matcha green tea. 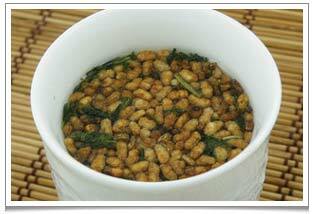 – Put both the glutinous rices, water, pandan leaves in a pot. Boil till rice is soft. – Add the gula melaka and simmer for 10 mins. – Warm the coconut milk and the salt until simmering over low heat. This will reduce the chance of stomach ache (a factor esp. if using fresh coconut milk). Take a little of the coconut milk and make a paste with the matcha green tea powder. Return the matcha paste to the coconut milk and whisk well. – Serve the black glutinous rice and drizzle with the matcha coconut milk. I grew up with this humble brew. Onions help to improve appetite and blood circulation. The carrots are beneficial for healthy eyesight and bone formation. Together they form a wonderful peppery soup that has all the nice bits to eat with rice. 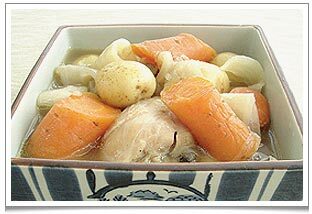 – Simmer for 2 – 3 hours. Serve with minced chilli and soy sauce and a hearty brew of Liu Bao Cha to accent down the peppery flavour. Just like the 8 treasures tea with longan and red date, this more austere version is equally nutritious and very warming to the body. If you add some Sencha green tea to this, it tastes not unlike our Genmaicha. – Toast the rice in a dry wok or frying pan over a low heat until brown. Be careful not to burn the rice. – Once nicely roasted and very fragrant, store in air-tight container. 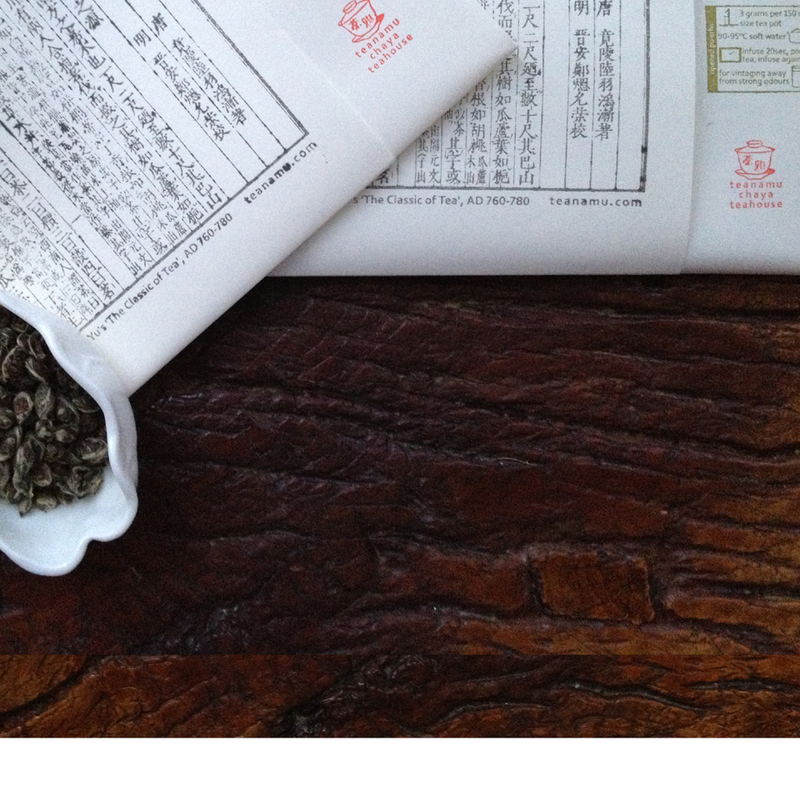 – To brew this “tea”, take 1-2tbsp of the rice and pour boiling water over it. – Let it infuse for 3-5mins. If so desired, add a little Sencha green tea or a dark oolong. – Drink 2-3 times a day in place of water.